Robert Matthew Van Winkle (born October 31, 1967), best known by his stage name Vanilla Ice, is an American rapper. Born in South Dallas, and raised in Texas and South Florida, Van Winkle released his debut album, Hooked, in 1989 through Ichiban Records, before signing a contract with SBK Records, a record label of the EMI Group which released a reformatted version of the album under the title To the Extreme. 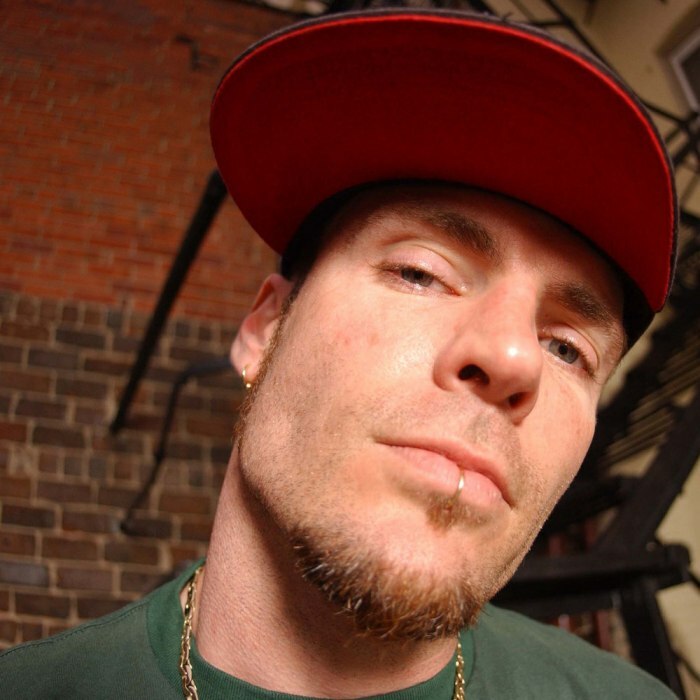 Van Winkle's single "Ice Ice Baby" was the first hip hop single to top the Billboard charts. Although Van Winkle was successful, he later regretted his business arrangements with SBK, which had paid him to adopt a more commercial appearance to appeal to a mass audience and published fabricated biographical information without his knowledge. After surviving a suicide attempt, Van Winkle was inspired to change his musical style and lifestyle. 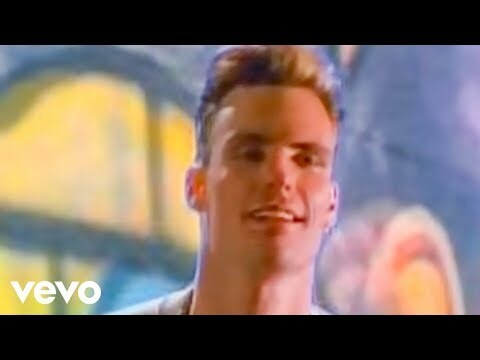 While later albums by Van Winkle haven't charted or featured much radio airplay because of their less mainstream, rock-oriented sound, Vanilla Ice has had a loyal underground following. In 2009, Van Winkle began hosting The Vanilla Ice Project on DIY Network. His latest album WTF – Wisdom, Tenacity & Focus was released in August 2011. Van Winkle is currently signed to Psychopathic Records.